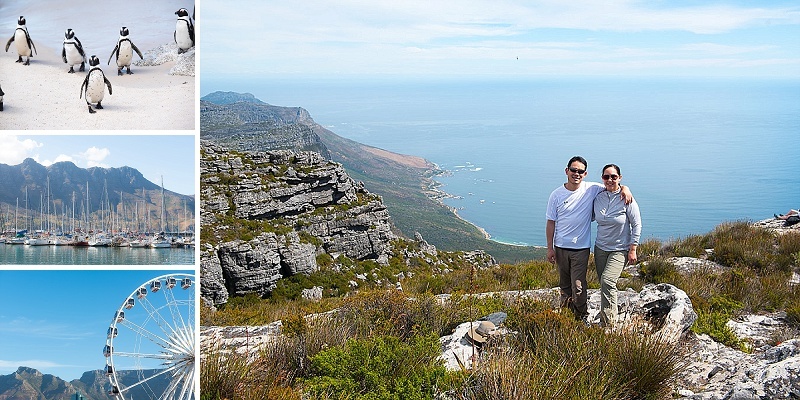 When three American couples were invited to their friends Helande & Christian’s luxurious wedding in Cape Town (coordinated by our sister company, Wedding Concepts), they decided to combine it with a “bucket list” holiday adventure. 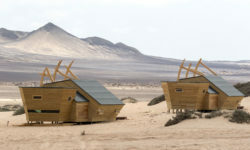 Step in Travel Concepts to inspire, recommend and book a highly personalised and tailor made South African itinerary. With ten nights exploring Cape Town and its surrounding winelands, a safari and seeing Africa’s Big Five, plus attending the wedding it was certainly the trip of a lifetime and we received some wonderful feedback from Brandon the appointed spokesman for the group! 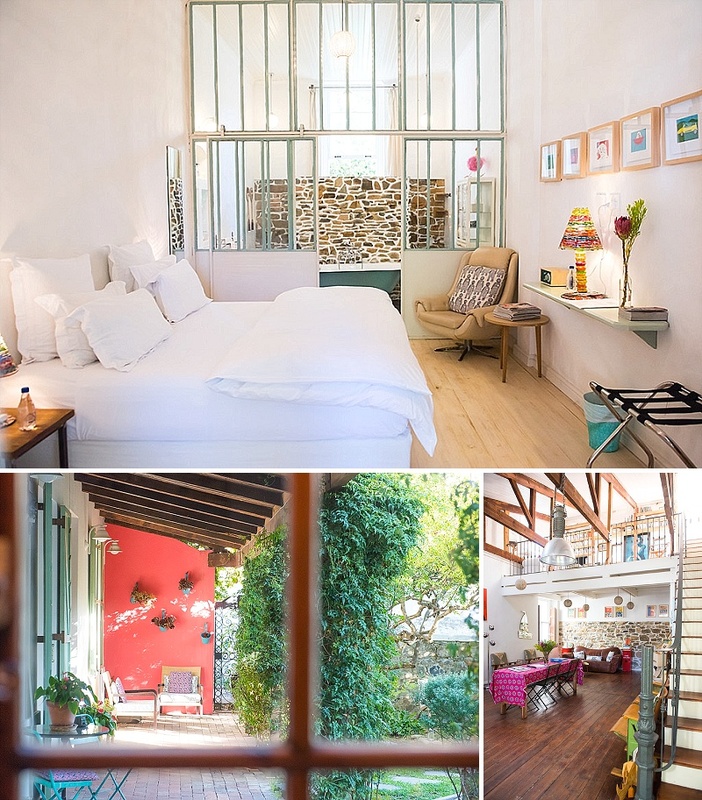 The first stop for the group of friends was a 4 night stay at one of Cape Town’s hidden gems – the chic boutique hotel, La Grenadine. “Staying at La Grenadine was one of the highlights of the trip for us all! The managing couple of the guesthouse were the most hospitable people, we had the best French breakfasts and overall it was such a feel good place to stay. We were surrounded by a ton of charm that you just don’t find every day – we could of stayed there the whole trip to be honest!” said Brandon to the MD of Travel Concepts, Mandi. During their stay, the group explored some of the Mother City’s best and most iconic highlights! From the full day private tour around the city, climbing one of the World’s Natural Wonders, Table Mountain, visiting the Cape of Good Hope, to enjoying both Camps Bay & Boulder beach. The group visited the shark cage diving capital in Africa, Gansbaai, here the waters are home to the largest concentration of Great White Sharks in the world – this proved to be another highlight of the trip! After a night’s stay at the historic Lanzerac Hotel for Helande & Christian’s winelands wedding in Stellenbosch, the group jetted off to the famous Kruger National Park for their remaining 4 nights in Africa. Motswari Private Game Reserve played host to the first half of their safari experience, ‘exceeding their expectations in every way!’ according to Brandon. Nestled within the Timbavati Nature Reserve, this family – owned and operated four – star luxury safari lodge prides itself on its warm atmosphere, luxurious accommodation, silence and serenity. 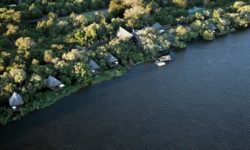 Brandon continues, “Motswari was a complete experience. Such great people, amazing food, knowledgeable guides and just all around as good as we could have imagined. Our first night, we tracked a small pride of lions at sunset – what a way to start off our trip! We saw 4 of the Big 5 there, just had some trouble finding the leopard. We in turn found an Aardvark, which was supposed to be one of the rarest animals to sight in the area. The ‘Holy Grail’ of the animals to find. The owner has been there for 40 years and has never seen one – was an incredible experience!”. 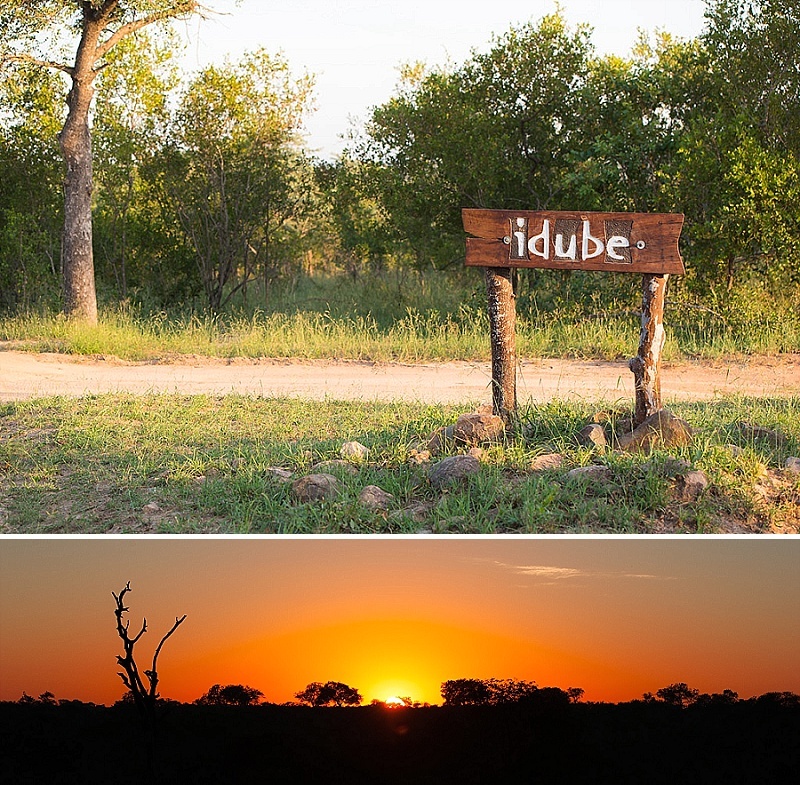 The three couple’s ended their extraordinary African adventure at Idube lodge situated in the Sabi Sand Game Reserve, in the heart of South Africa’s premier wildlife conservation area of the Southern Kruger Park. It seemed that nature kept the best for last when it came to the game viewing that the group were able to witness! Brandon went into detail on what they encountered on their final safaris: “We saw so many animals, so close, so often. It was just as we read about before we came to South Africa! Highlights were seeing a pride of 9 lions, herd of hippos, herds & herds of Impala and finally numerous leopards. For sure we saw the Big 5 multiple times, the sightings were just unbelievable! We all did every single game drive throughout both lodges – we were hooked!”. Dedicated to the art of distinctive journeys, we know you want your African adventure to be as unforgettable as it is unique. At Travel Concepts we specialise in travel planning and booking your exclusive and personal itineraries, and creating memorable experiences that will connect you to the beating heart of Africa.